Breastfeeding Maternity wear in a variety of styles, to discreetly breastfeed quickly and easily. A variety of Breastfeeding Maternity wear in a wide selection styles and colours to choose from, click pics below to find something to suit your needs and style. 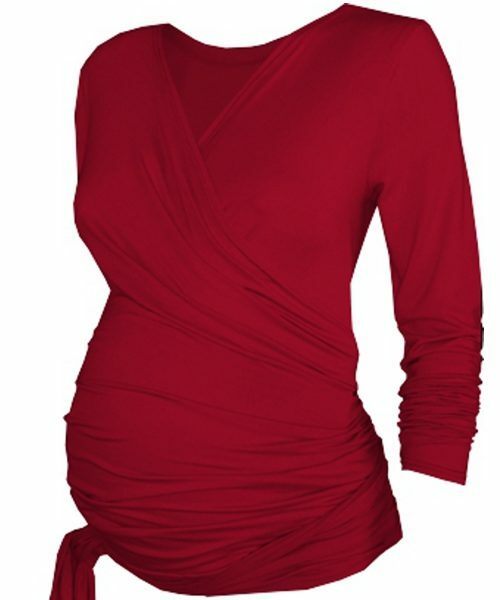 All the tops are suitable for maternity wear, so great for during and after pregnancy. These items are specially designed to enable you to give your little one the best in terms of nutrition and contact. Great breast feeding clothing will go along way to make the whole breast feeding journey a breeze for you. Breast feeding tops allow for discreet feeding of your little one.